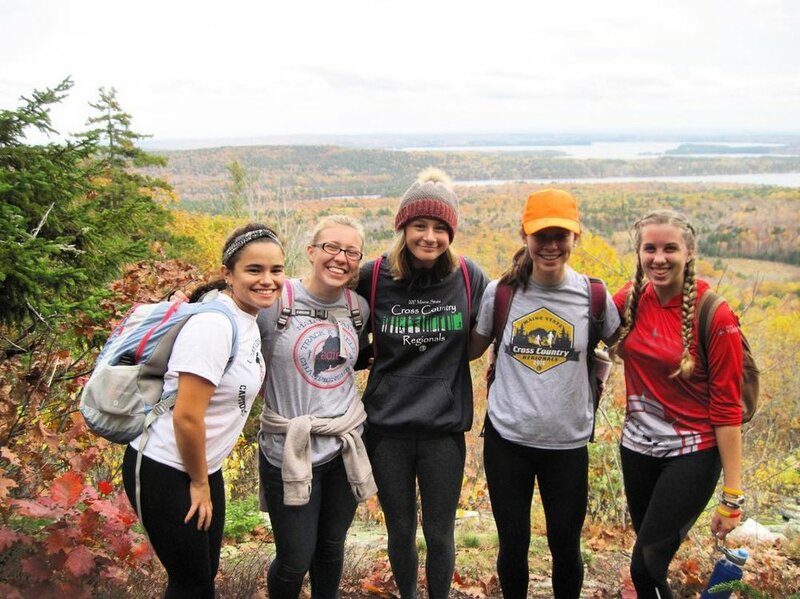 Teens To Trails is dedicated to increasing the opportunities for teens to experience the outdoors through our systematic creation of and support for high school Outing Clubs. Outing Clubs result in healthier happier teens. 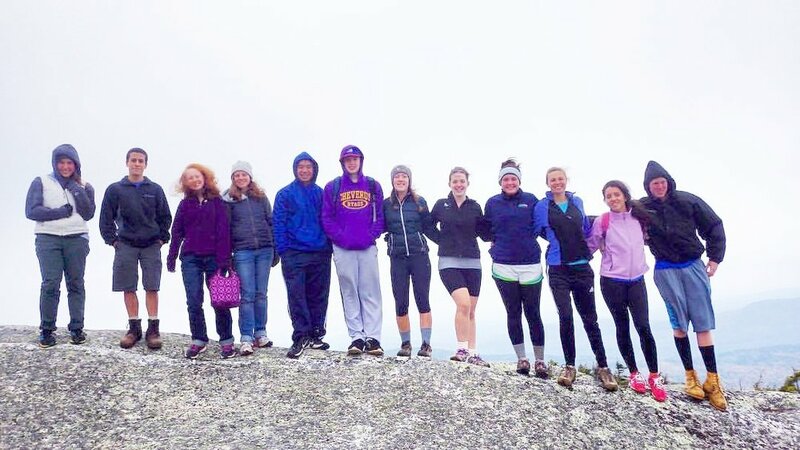 It is our goal to establish a sustainable Outing Club in every high school. Do you need help starting or sustaining an Outing Club? We can help. Along with the annual T3 Life Happens Outside Festival and our Bow Ties & Bean Boots Gala, we invite your participation in events throughout the year. 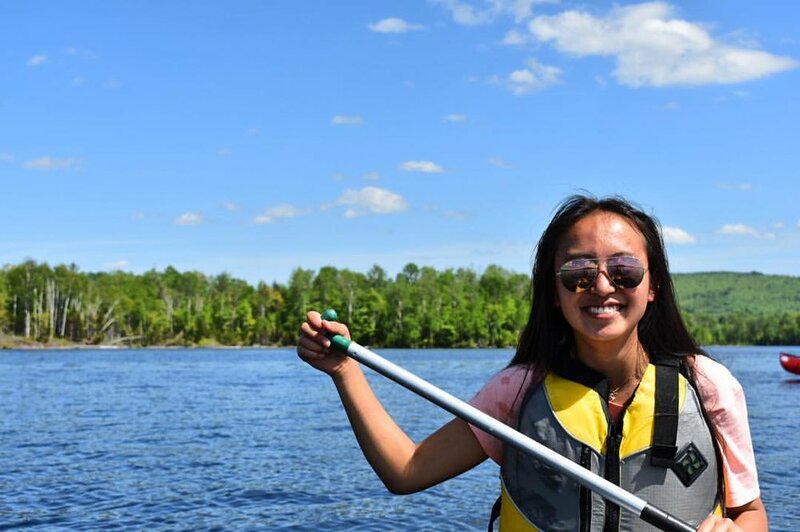 There are a number of important ways to get involved with Teens To Trails. Find the one that fits you. Working together, we can change lives!